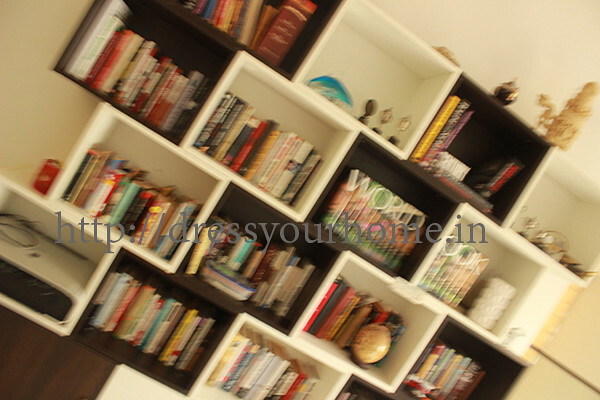 If there is one piece in our home that has our signatures stamped in its design, then it has to be the bookshelf. The piece sits majestically in the first floor living. 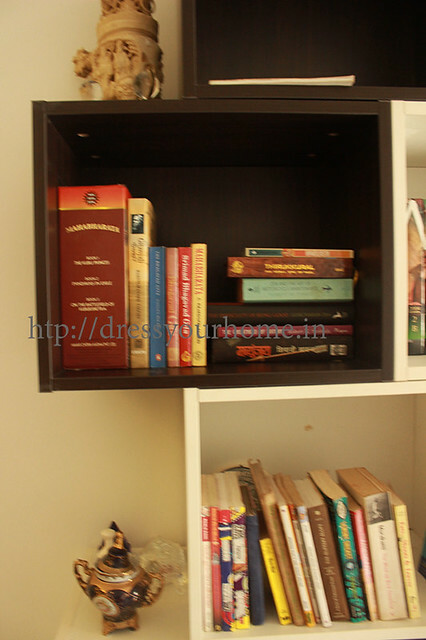 This post is a story of how the bookshelf got crafted. My husband was particular he wanted something different and what he wanted. I couldn’t do justice to the design he wished for in entirety, but this is half-way there. We used many free tools along the way to convey our ideas in 3D. The one we used for the bookshelf was from Hem. modular boxes that can be moved around any which way you liked. 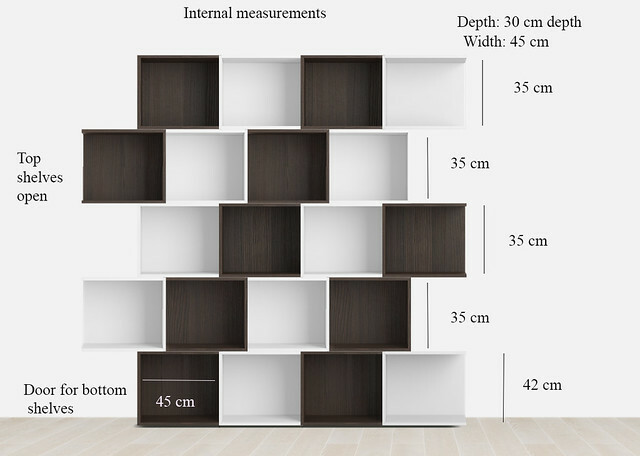 NOT to have a standard floor to wall cupboard sorta bookshelf with partitions in between. large enough to hold our library and books bought in future interspersed with artifacts. 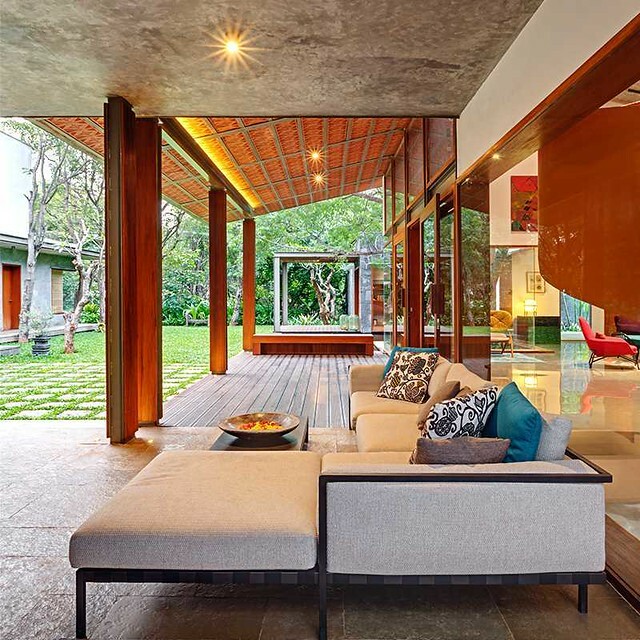 We designed the entire house by ourselves keeping just functionality in mind. So I was constantly looking for tools that would be easier to use and not too technical. 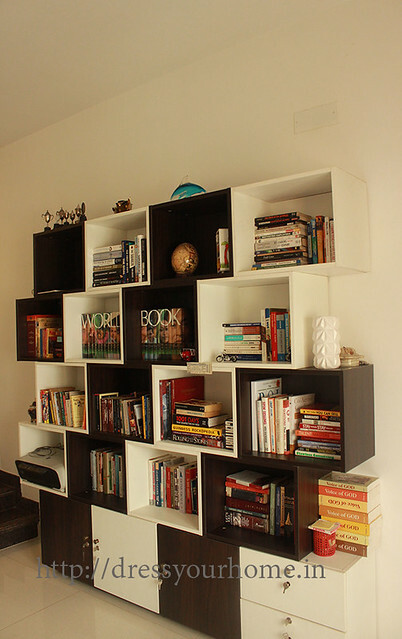 This is when I discovered Hem, and designed the bookshelf using their online tool. I checked with a few vendors I had interacted with that make kitchens, but the prices quoted were bizarre. 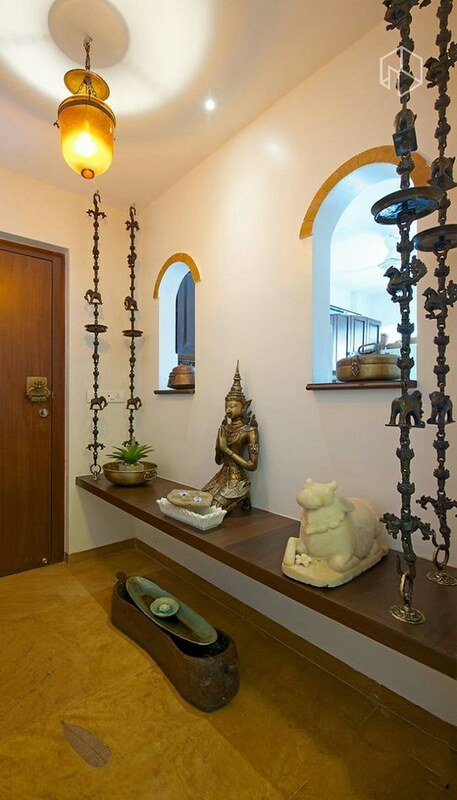 Madeforme:I first got to know about Madeforme sometime in the monsoon of September ’15. I drafted a post that didn’t take shape and sat in the drafts folder for weeks. I let some of the feature stories slip by as it wouldn’t offer my perspective if I haven’t experienced the service. And for something like customized furniture, how can you vouch for the service if you haven’e experienced it yourself. This is when Raghav of Madeforme got in touch with me. Some things are just meant to happen. The site and service are defunct now.It was about the time when we were looking for a vendor who could make a customized bookshelf. The carpenter route was not working well by then. And neither were store bought book shelves. Finally, I went with Madeforme who delivered it in 2 months.Each partition is an individual box that can be stacked anyway you like. Some of them can even be moved around to another place. Since the boxes are heavy, they are temporarily screwed at the top back to prevent from falling down if someone decides to bang it with force. You know just in case. The unit costed me around Rs.58,000. It is made of ply and laminate. How much does a stainless kitchen cost and should you get one? Hint: Well under 5 Lakhs.